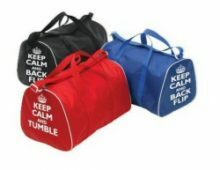 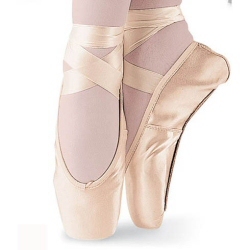 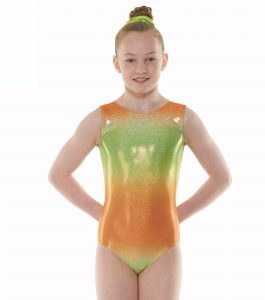 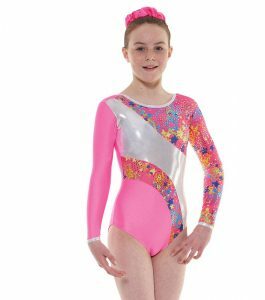 We stock a huge range of gymnastics leotards for girls by Tappers and Pointers and Jenetex. 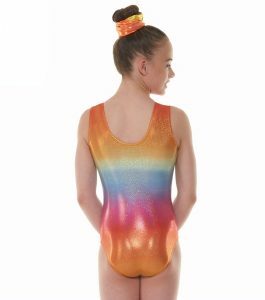 Our range of velvet (velour) and nylon lycra leotards for gymnastics, come in a range of glittery and sparkly fabrics in long sleeved, sleeveless and unitard styles. 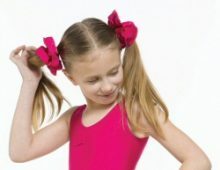 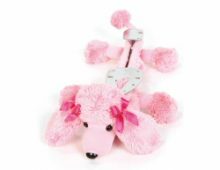 Colours include blue, black, cerise, pink, grape, kingfisher, lilac, navy, purple, red, plum and turquoise. 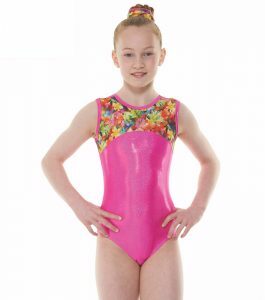 All of our gymnastic leotards are top quality and made in the UK.